Our goals are high, but our standards are even higher. Our customers speak volumes about our boats. We utilize new products and technology in our boats, while also focusing on comfort and safety. 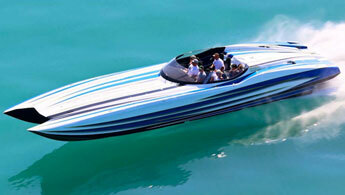 MTI is a winner among leisure boats, a benchmark in the poker run industry and world champion in racing. 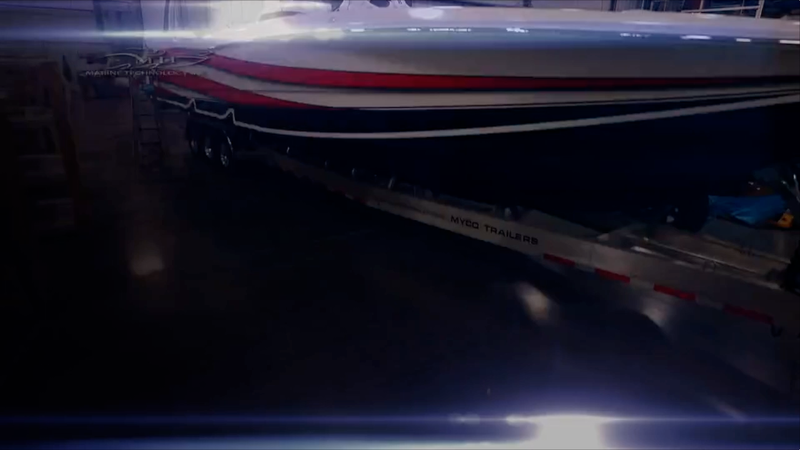 MTI catamarans, vee-bottoms and outboards are the industry leader in performance boating.